Think it, build it, solve it – with Scitech this April school holidays! 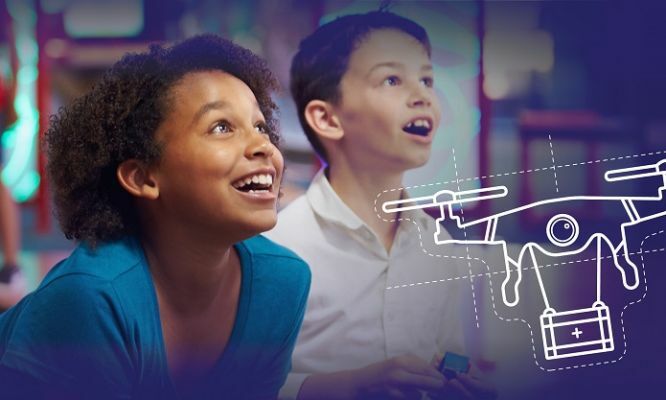 Inspiring creative problem solvers of the future with amazing creative and educational hands-on activities, shows, and demonstrations based on design and engineering. Build a sustainable house out of recycled products, discover how technology developed for space is now used in daily life and see how science can engineer solutions to everyday problems in the new Burning, Melting, Saving show. These activities are all included in the price of admission. For the young inventor in the family, the CSIRO Lab is offering the chance to become an ‘Engineer for a Day’, giving children free reign to design and create their own marvels of invention. Designed for children aged 7 to 11, tickets for the workshops are available here and are strictly limited.